on Sunday, May 7, 2017 at 7:30 p.m. as part of the 2016-2017 ACT Presents Series. castanets, uttering fans and epic footwork all bring the story to life. 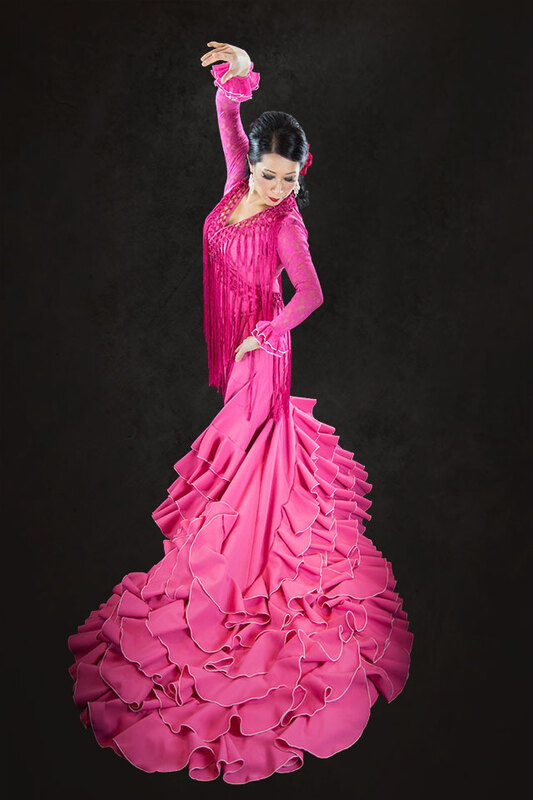 and bailarin from Royal Conservatorio, Ballet Nacional de Espana & Nuevo Ballet Espanol. groove of flamenco cajon by Italian percussionist, Davide Sampaolo. takes the audience on an emotional journey. It’s firey, spirited and delightfully cheeky. 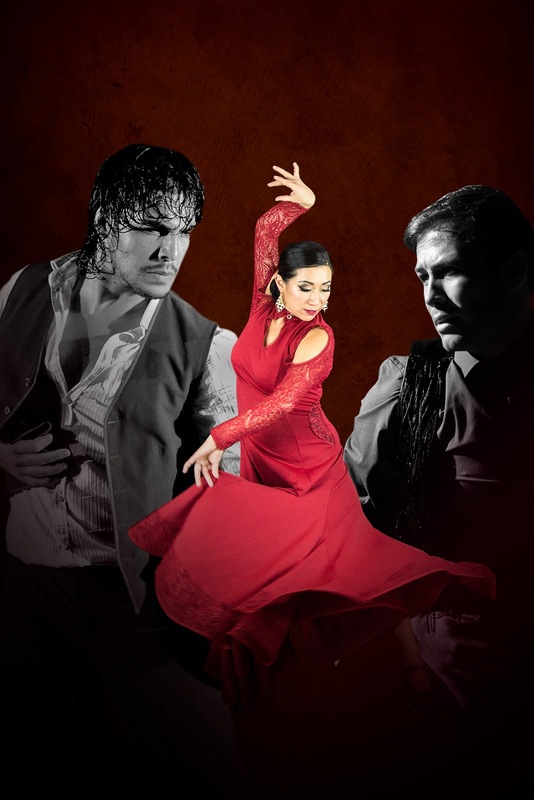 Tickets for La Tarara: Adult $32, Senior $28, Youth $15. phone at 604-476-2787 or online at www.theactmapleridge.org. The 2017/2018 season will launch at the end of August at the Sneak Peek. ACT Arts Centre and speak to Tracey Brady about becoming a member.